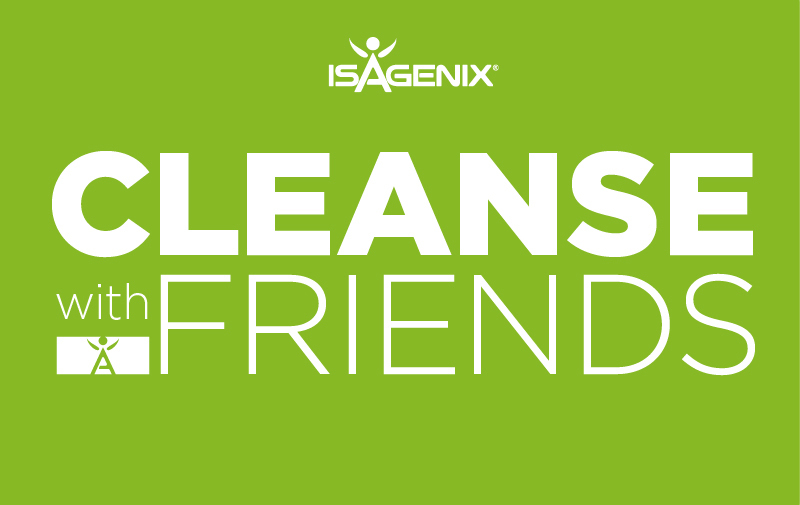 A friend by definition is ‘a person you enjoy being with’ and ‘a person who helps or supports someone or something.’ So why wouldn’t you want to surround yourself with friends during a Cleanse* Day for intermittent fasting? Friends are the foundation that anchors all of us on this journey to ultimate health and wellness. If you haven’t cleansed* with us yet, what are you waiting for? 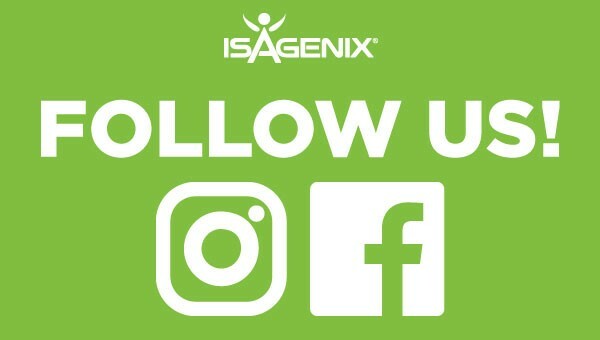 You can follow us each week on Instagram for #CleanseDayWednesday. It’s been an exciting few weeks so far, and we’re only just beginning! 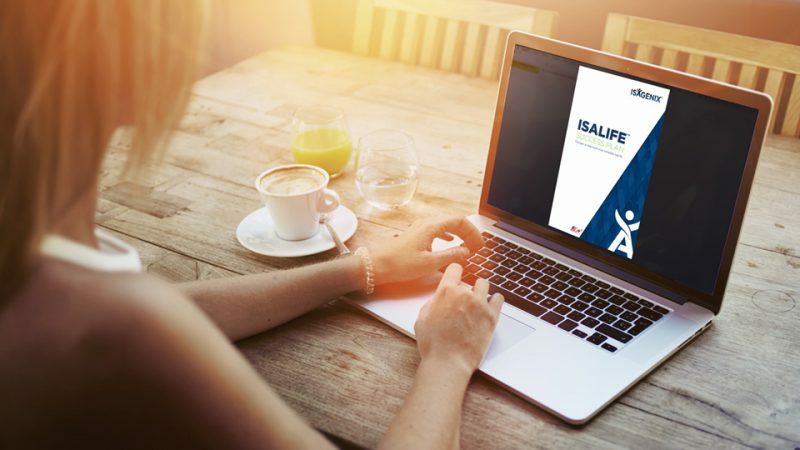 Technology can also be your best friend, especially on #CleanseDayWednesday! We used a little life hack to keep us on track for the day. 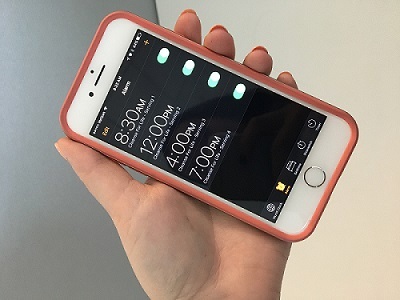 A clever and convenient way to conquer your Cleanse* Days is to use your smartphone to set alarms for when it is time for another serving of Nourish for Life™. Another great way to use your smartphones is to keep yourself and your friends accountable on a Cleanse* Day by sending a group text with an uplifting or encouraging message. Keep this journey a positive one! We’re a few weeks into this campaign, and we’re curious how many of you have experienced the post-Cleanse* Day glow? Be proud of accomplishing a Cleanse* Day! We want to see the pride and glimmer in your eyes. Share your post-cleanse* pictures with us on our social media channels!